Merrill improves pricing insights and customer satisfaction with Salesforce CPQ. With the help of Simplus, Merrill was able to realize heightened operational efficiency and overall reduced costs. Out-of-date systems: Merrill was in need of a full front office business transformation, including a full implementation of a Quote-to-Cash (QTC) automation process. Inefficient quoting: The company’s current quoting process was entirely manual with slow turn times. Better insights: Merrill’s team was seeking to improve pricing insights for better sales performance and to boost customer satisfaction. 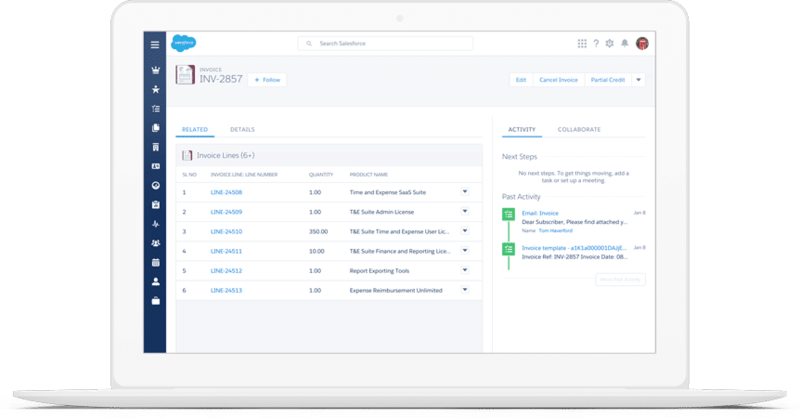 The Salesforce CPQ solution streamlined and standardized pricing across all regions and currencies. With the help of Simplus, the new QTC process provided better visibility into the approval process for sales reps as well as better insights into deal performance for management. The solution also eliminated the need for full-time resources devoted to SoW and proposal generation which streamlined operations and helped to reduce overall costs. For over 50 years, Merrill has helped clients perfect, secure, and distribute critical financial and regulatory disclosures and create customized and compliant communications. As a global provider, Merrill works with thousands of clients based in a diverse set of locations including the United States, United Kingdom, France, Germany, Argentina, Brazil, Egypt, China, Hong Kong, Singapore and Saudi Arabia, and many more.